Prepared by SNAICC – National Voice for our Children and Early Childhood Australia (ECA), this position paper, and longer discussion paper, highlight key issues that impact on Aboriginal and Torres Strait Islander children in the early years, and makes recommendations to government and policy makers on critical actions to progress equality. 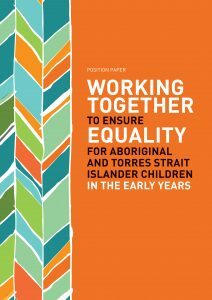 A majority of Aboriginal and Torres Strait Islander children are thriving, with support from a unique web of family, community and culture. However, some of our First Nations children are still facing ongoing challenges that stem from colonisation and its effects, including discrimination, poverty, systemic removal, intergenerational trauma, dislocation from land and culture, and community disempowerment. Achieving equality would require redressing these challenges – in particular, persistent and ongoing trauma – through a holistic approach based on the social determinants of health.  Integrated, family-focused support programs that impact the home learning environment.